As a Stockport school we are proud of our local community and are enjoying settling into our new Reddish home after several years in Hazel Grove. Although we are based in Stockport we are in touching distance of Manchester and Cheshire distracts too and regularly visits these areas. As a school community we cater for local young people, but a unique feature of our school is that many of our students come from wider afield with many students from across the UK coming to our school while they reside in the North West. In our local community we have began to establish key links and develop partnerships with local organisations. 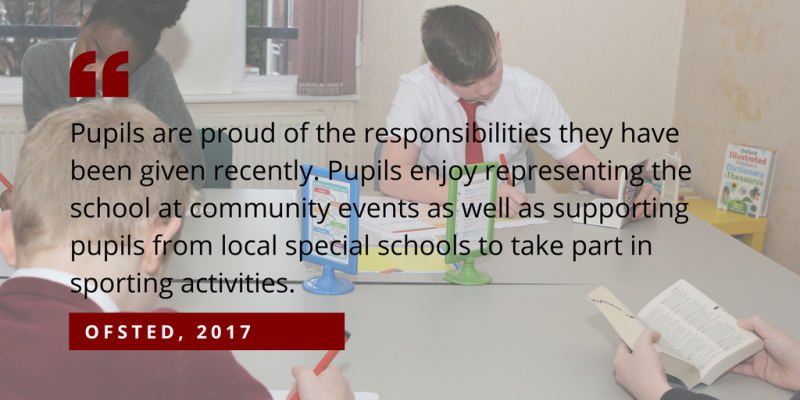 This year we have worked with local and national organisations to ensure our curriculum and pastoral work is of high quality. 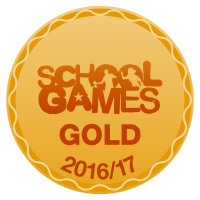 We continue to seek exciting and new partnerships that both benefit us as a school and our wider community.